When you’re caring for an aging loved one, you may wish that you could take care of all his or her needs on your own. And you may be able to at first. But eventually, your loved one’s needs will be more significant than you can handle alone. There are options available to help family caregivers manage their loved ones’ needs. These options include Senior LIFE, which is designed to help seniors remain in the home environment and independent while also receiving all the medical care they need. Senior LIFE provides comprehensive medical care for members, with plans that are individualized and can change as needs do. Members have access to a variety of services, such as medication management, rehabilitation, social activities, nutritional counseling, and in-home care. While these services are designed to help seniors, they also provide necessary help for family caregivers. But how can you know when it’s time to seek outside help for your aging loved one? Read on for some insight. Your loved one wants to remain independent, and you want to provide as much care as you’re able. But as we age, our physical and mental health often decline. Eventually, health problems may make it difficult or impossible for you to care for your loved one without outside assistance. It can be difficult for a family member to gauge whether an aging loved one needs additional care. But there are certain symptoms that can provide a signal that outside help is necessary. In addition, your loved one should receive regular checkups. If he or she is diagnosed with a chronic medical condition, like diabetes, arthritis, dementia, or depression, your loved one’s needs may become more difficult for you to manage alone. Beyond health-related signs that additional care is needed, other signs may include a lack of personal hygiene, an inability to accomplish normal everyday tasks, and a disregard for safety. If it's time to find help outside the home for your aging loved one, Senior LIFE may be an option. 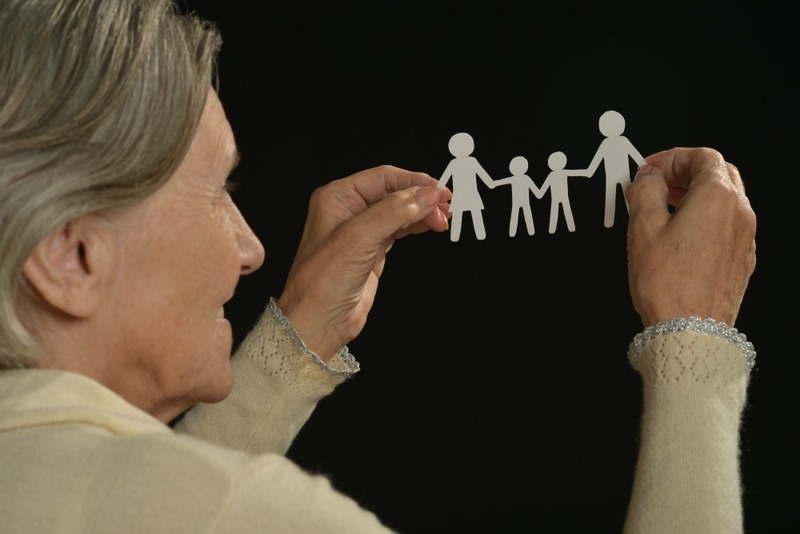 Is Senior LIFE an Option for My Aging Loved One? Often these days, seniors want to remain in the comfort of home even as their health declines. In the past, a nursing home was really the only option. But today, there are options that help seniors stay at home. Senior LIFE provides a nursing home alternative that allows members to remain independent and living in the home while receiving the extra care they need both at a Senior LIFE Center or in the home. If you believe your loved one would benefit from Senior LIFE, there’s a simple process for determining eligibility. There are a few basic requirements. To be eligible for Senior LIFE, a person must be age 55 or older, be determined as medically eligible, live in a Senior LIFE service area, and be able to be safely served in the home. Senior LIFE offers cost-free consultations to help determine eligibility and get your loved one started. To learn if you are eligible for Senior LIFE, contact us today to set up a meeting!